Guardian Wax for dark wood is specially designed for caring for dark and stained woods. 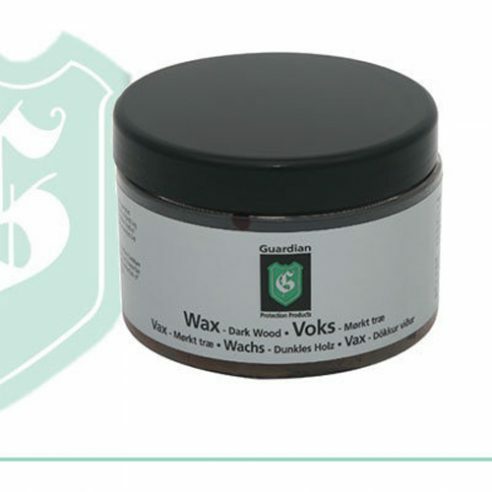 The wax nourishes the wood, gives the wood a uniform surface and in many cases removes “white rings”. Regular treatment protects the wood’s characteristics for a longer time period.